THE third annual Nelson Food & Drink Festival is only a month away and the excitement is growing with the announcement of all the wonderful events and attractions on display. Boasting over 30 stalls and 9,000 visitors, last year’s festival was a resounding success and 2017 is gearing up to be even better with the vast array of food and drink stands to sample. The showcase will get underway at 10:00 am, Saturday, September 16, when the Mayor of Nelson, David Whalley, will officially declare the event open. 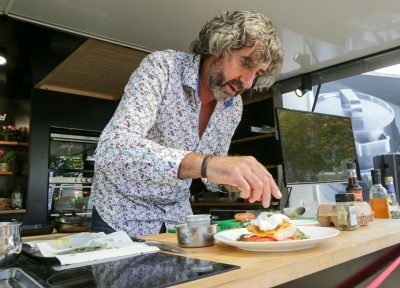 Celebrity Chef, Richard Fox, will once again be in attendance and will be putting on exhibitions of world-class cooking over the course of the day. The event is gearing up for a carnival atmosphere, celebrating the diversity of the region and other cultures from across the globe. 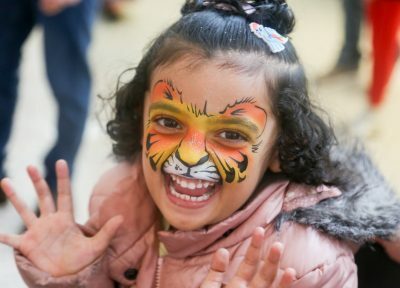 There will be samba dancing with the fantastic Samba Livre, children’s cake decorating, FREE Henna art and face painting, Bhangra dancing with the Punjabi Roots Academy and an appearance from world-class football freestyler John Farnworth. 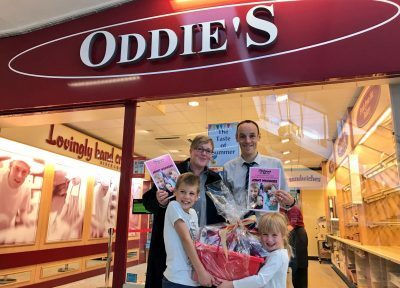 The event will be funded by Pendle Borough Council and Nelson Town Council, with Gold and Silver sponsorship coming from Pendle Rise Shopping Centre and Oddie’s Bakery respectively.